Prepare yourself to listen some good stuff, With different styles of electronic music like deeep house, minimal house and dub techno. 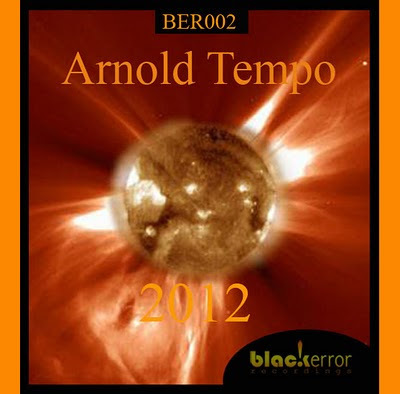 Prepare yourself to listen some good stuff, from Arnold Tempo's first ever release with some influences for different styles of electronic music like deeep house, minimal house and dub techno. Black Error Recordings first ever release BER001 Sector EP with new deep material from Black Jazz a duo of Apple Jazz and Arnold Tempo from South Africa. BER001 brings you a four track EP with mixes from Apple Jazz and Arnold Tempo of very deep underground music. 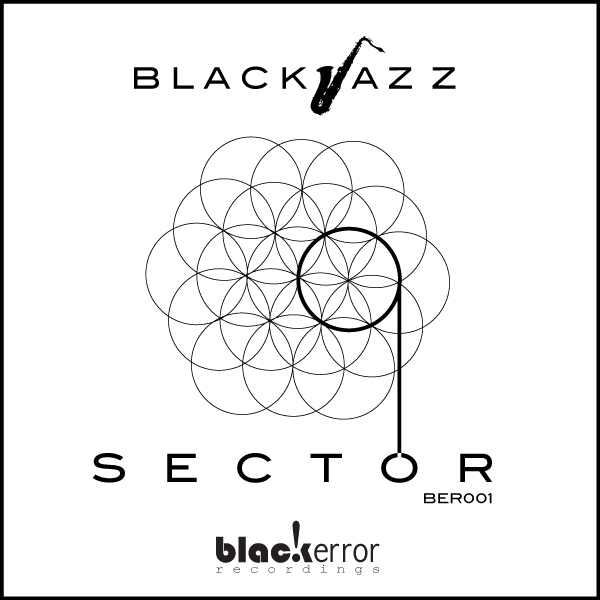 Sector EP delivers a deep story that describes the good sounds of vinyl and that will intoxicate your mind taking it underground and back when real good music was pressed on vinyl. 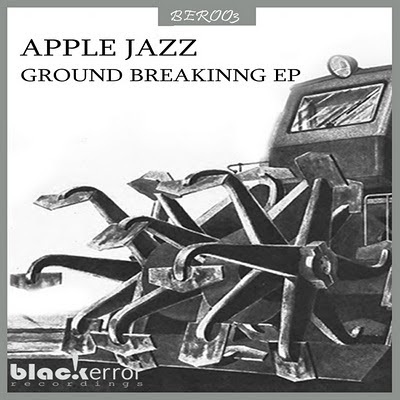 A story in a slow mode that makes you relax and groove to the sounds, enjoying it from the heart.